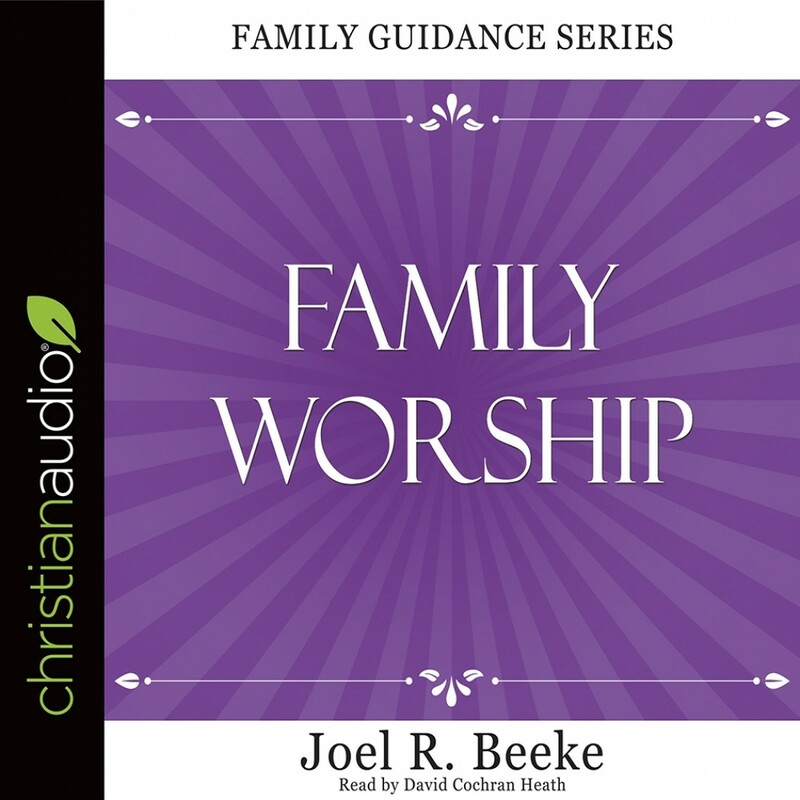 Family Worship | Joel R. Beeke | Audiobook Download - Christian audiobooks. Try us free. Dr. Beeke offers a heartfelt and solemn plea for families to return to Biblical, consistent and passionate family worship. With pastoral insight and care the author provides practical and valuable answers to the practice of family worship and at the same time addresses objections raised against it. In a world of impossible standards and idealism, this book is a helpful and motivating guide to implement or increase the depth of your family devotions.